56% off. Not gonna lie, I’m mostly including this because this was exactly the type of bed I imagined grown-up me to have when I was 13. I love canopy beds, but sadly I am made to compromise with Peter, so this bed frame cannot be mine. But it’s an awesome deal if you’re looking for a full-size frame, and it’s more than half today! 54% off. If you haven’t noticed from the ~new and improved~ TFD video set, Chelsea has turned into a bit of a plant person, and she’s kind of turning me onto the idea! 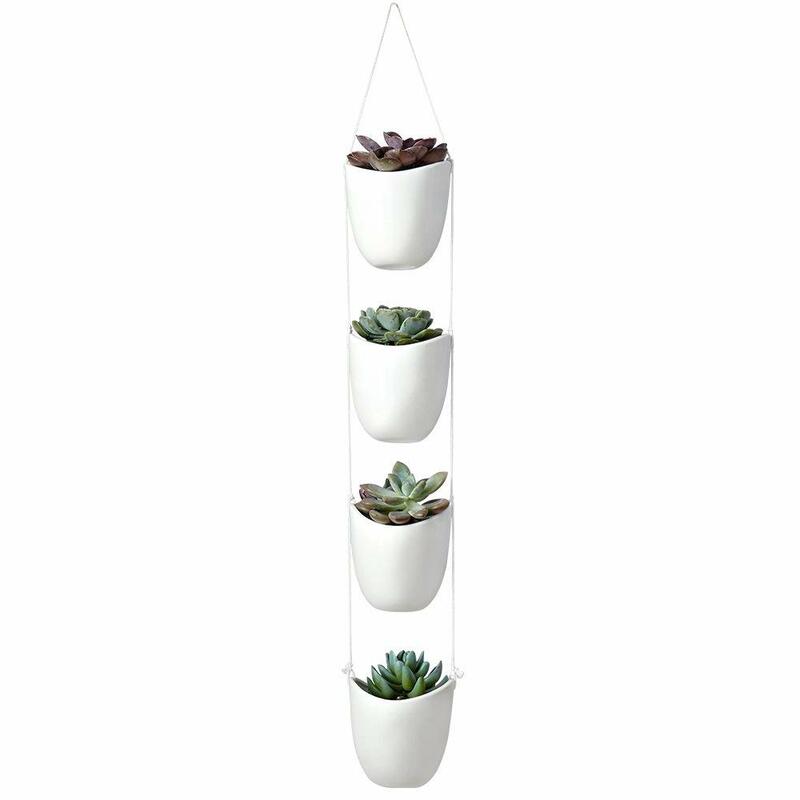 I love the idea of having more green in my home, but I definitely don’t want anything too intrusive or high maintenance — this lil hanging succulent planter would be a great addition, especially at such a good price point. 50% off. 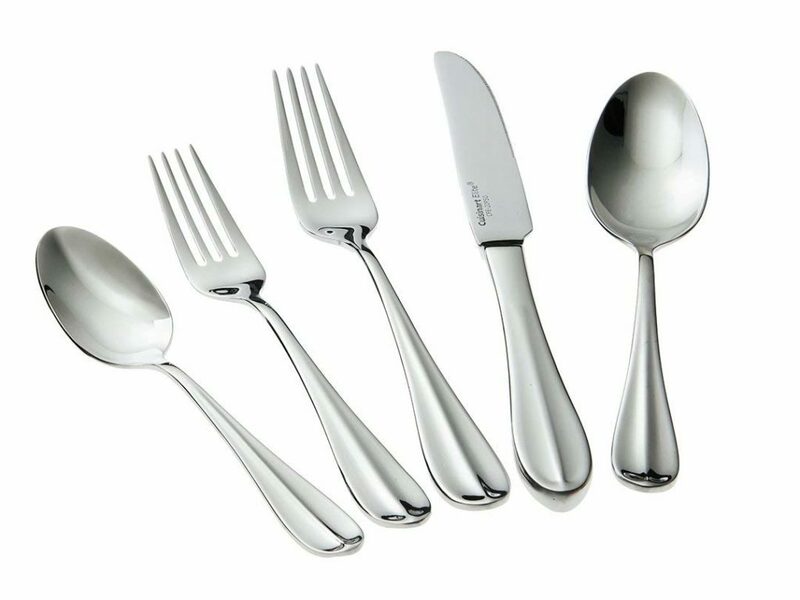 Nothing has made me feel more irrationally like an adult than having matching silverware. It’s such an empty signifier, but it does make a difference in feeling more put-together in your own home (she says while typing from her couch, still in pajama pants). I like that that these are simple enough that you wouldn’t get sick of them, and 40 bucks for a set of 20 is a really good deal! 38% off. Is there anything more annoying than a broomstick that won’t. stop. falling over. every time you open your supplies closet? Probably, but it’s up there. 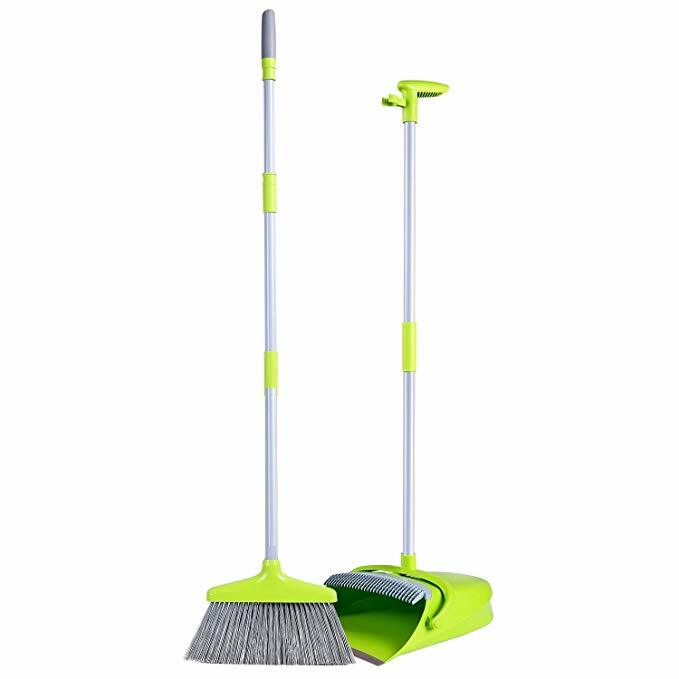 I love that this broom and dustpan set have little hooks that connect them together so they stay upright/don’t fall on you. Plus, they’re a bit more of a fun color than most cleaning supplies and have a great sale price today — give it a look if you still haven’t bought a broom for your ~adult~ apartment. 43% off. I love that these are air freshener packs that don’t make you question “hmm what chemicals am I putting directly into my body by being around these?” I like sticking these things in shoes that tend to get particularly smelly (looking at you, slip-on sneakers I wear without socks), and they last several years. Check em out! 34% off. 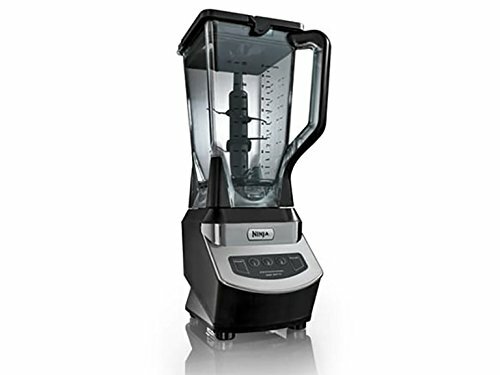 One thing I’ve learned from doing these roundups is that Ninja blenders are WAY cheaper if you buy them refurbished, and according to reviewers, they still work great. If you’re a smoothie person (or a blended soup person! 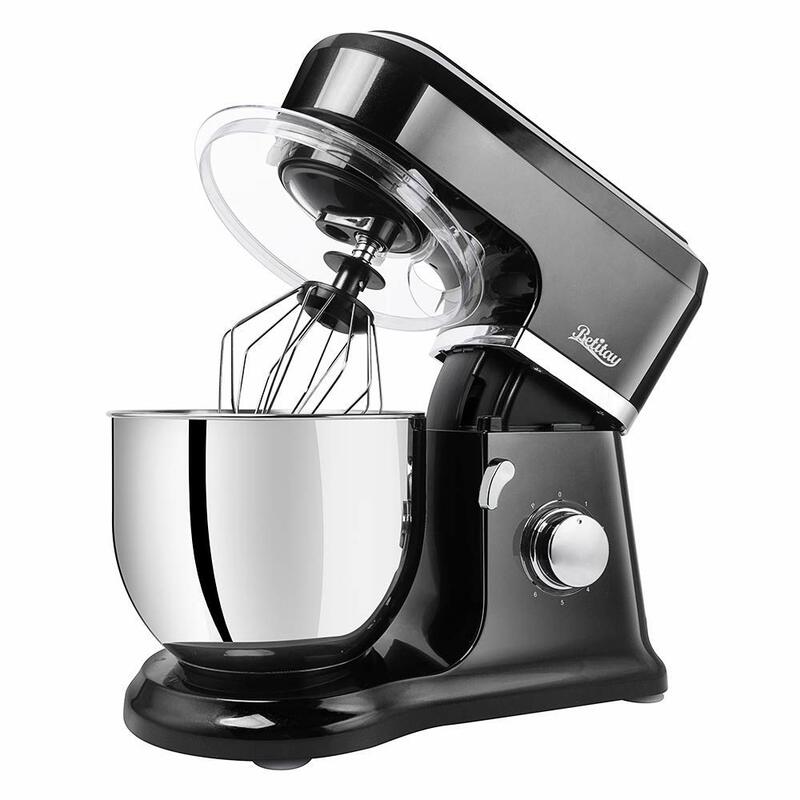 ), this one is even more on sale today and holds a lot more than my little beloved food processor. 49% off. I have to say, I’ve been getting some truly terrible sleep lately, and I think bad pillows may be one of the culprits. 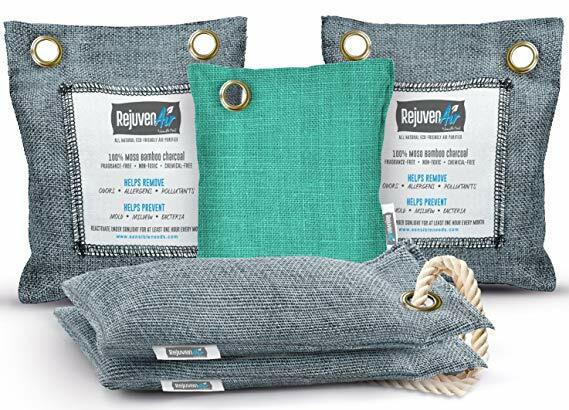 This pillow has great reviews and is memory foam, meaning now finding down or feathers by your head in the morning (lol I probably need a new pillow). 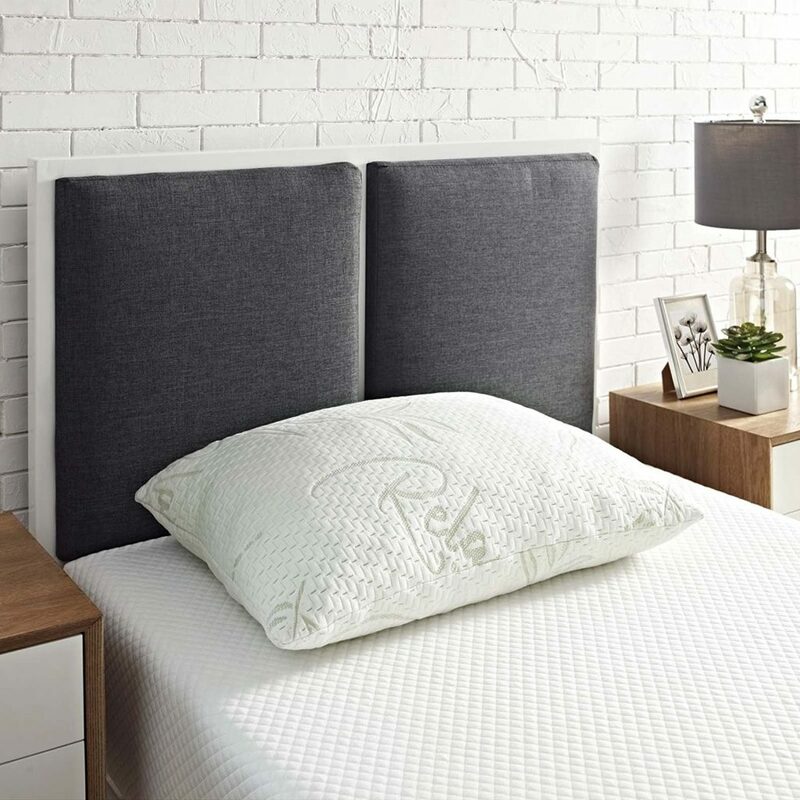 Take a look if you’re in the market for a sleep upgrade! 31% off. Mixers with hinges like this one are so freakin handy! Our stand mixer is one of those things I’m so glad we have, especially as two people who really like baking. I don’t even mind how much counter space it takes up. 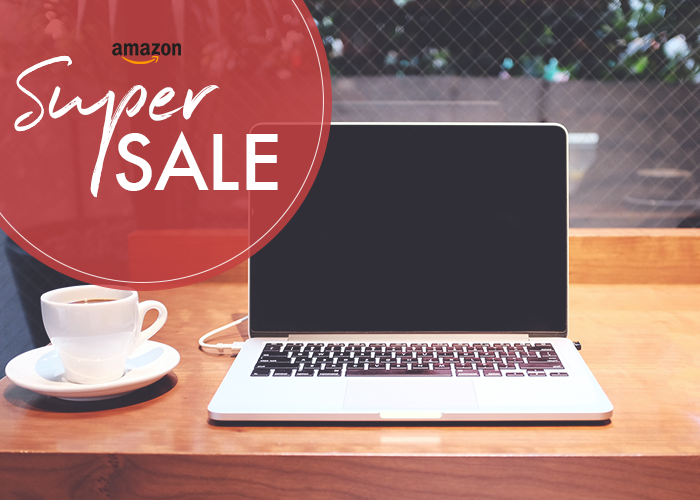 This is a lot less expensive than some more well-known brands, but it has great reviews!